The Market Demand Study Committee has been working all summer to develop its investigation into the business scene in downtown New Canaan. The Market Demand Study (MDS) Committee's shopper survey went live Monday and will be available for New Canaan area residents to fill out through Oct. 7. 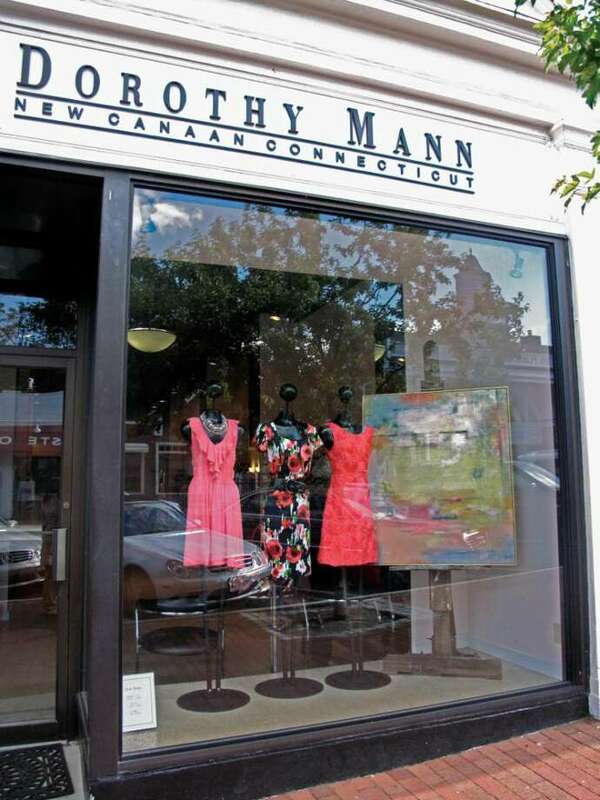 "As part of the Downtown Market Study and Planning effort, New Canaan has posted an online survey for those who shop in New Canaan. All area residents who frequent downtown New Canaan are encouraged to take part and share their opinions," Town Planner Steve Kleppin said in a release. "The town of New Canaan is preparing a market study and plan for the future of the downtown commercial district." The Market Demand Study Committee has been working all summer to develop its investigation into the business scene in downtown New Canaan. The study was a recommendation that came out of the 2007 Downtown New Canaan Strategic Plan. The town received a $75,000 Small Town Economic Assistance Program grant in 2009 to cover the costs of the initiative. MDS Chairman John Goodwin said reaching out to town residents will be key in figuring out what brings those consumers to New Canaan. The survey may be found on the town and Chamber of Commerce websites or through the following link: www.surveymonkey.com/s/NewCanaanShopper. For more, call Kleppin at 203-594-3044.